Extend the lifetime of the beds and mattresses within your residential workplace with our Gompels Everyday Underpad 60 x 90cm. Offering an economic alternative to expensive under bed pads and suitable for high volume users, these compact underpads include a waterproof back sheet that prevents liquid from penetrating through. 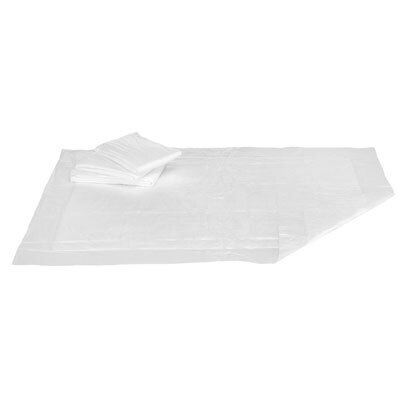 A pulp layer has been included to ensure quick absorption and dispersion throughout the entire underpad for the most comfortable and secure fit on every patients bed. A great choice for larger or high-traffic residential or care homes, choose the most economic option for your budget here today.